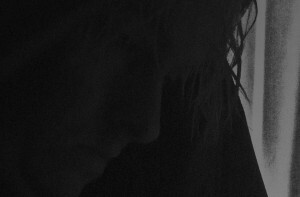 Australian one-man band MIDNIGHT ODYSSEY combines depressive black metal with doomy and ambient music. Apparently based on primitive structures and melodies, Firmament builds itself on layers upon layers of monumental guitars, enchanting keys, hypnotic rhythms, and burzumish vocals. Epic and symphonic without being self-indulgent, MIDNIGHT ODYSSEY enshrouds the listener in a mystic and mesmerizing sonic fog, involving him in an exalting ritual of night-adoration. This is the majesty of the nightsky renewed, a dark observation on the mystery of existence while searching for a higher truth. Midnight Odyssey’s debut album Firmament is a monument of ambient/doomy black metal built on visionary sounds. A pagan ritual of night adoration, a scanner darkly with new eyes. 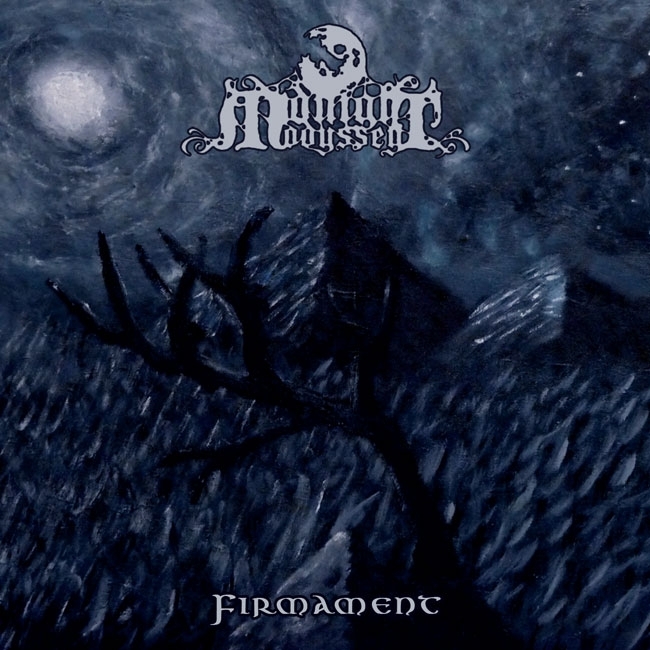 For fans of Burzum, Manes, Summoning, Lustre and Coldworld.